The sun in the UAE can be very harsh on cars. Cars left in the blazing sun for long periods at can eventually show signs of damaged paint, melted cables inside your car and even damaged upholstery, especially if you have leather seats. 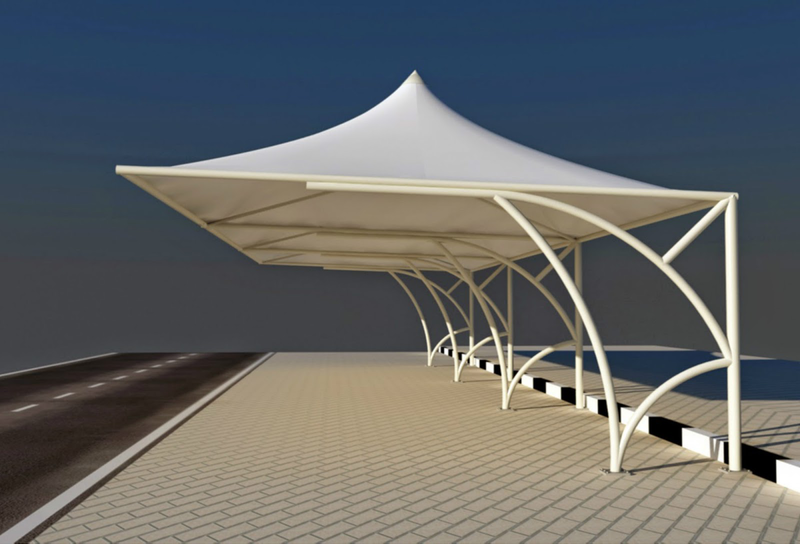 We will help you look after your cars by creating a stylish shaded car park area for your vehicle. Whether for one or one hundred cars, can install car park shades for residential and commercial properties to your specifications. Simply call us for a quotation.